ELLE ANHORN (Burlesque) is an actor, writer and live performer based in New York City. 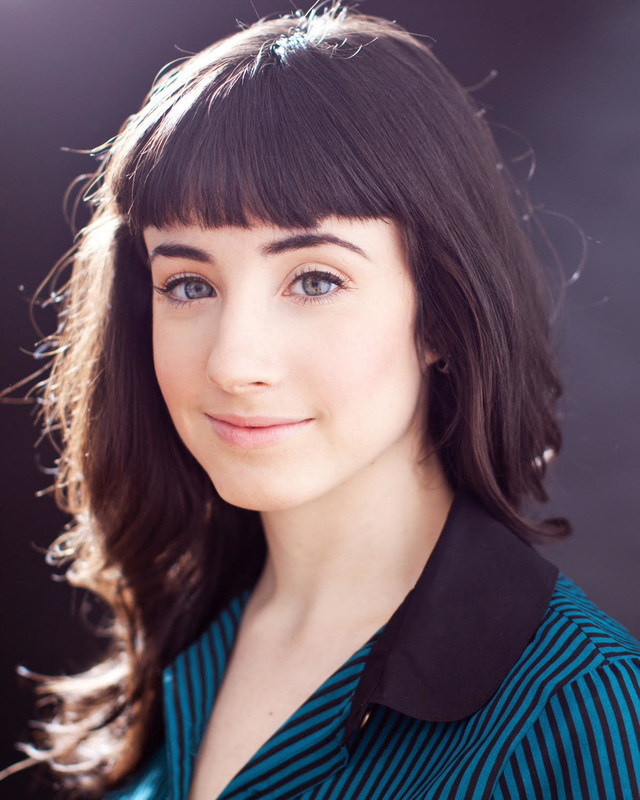 A graduate of Bishop’s University (Sherbrooke, Quebec) and Circle in the Square Theatre School (New York, NY), Elle has appeared in national and international commercials and can currently be seen pretending to be a fairy for Optimum Online. Her original full-length play, The C*nt, was produced and performed this past September as part of Spicy Witch Productions' 2015 Writer-in-Residency program. Elle performs burlesque regularly around the city under the name Seedy Edie; for more information and upcoming show dates, follow @seedyedie on Instagram or visit elleanhorn.com. AUSTIN COATS (Music Video) is a BFA Commercial Dance Major at Pace University. He has worked with and performed for choreographers such as Andy Blankenbuehler, Scott Jovovich, Paul Sutherland, Jessica Hendricks, and has performed with the Reidel Dance Theatre. His work has been presented at past Salons and in other venues across the city, and one of his pieces can be seen in this year’s Young Choreographers Festival at Symphony Space. Originally from North Carolina, he choreographed and performed for the theatre group, The Talent Company, of which he is a founding member. ​P​roduced "Volleygirls" at NYMF in 2013 (Best of Fest), IAMA Theatre Co's "Shiner" (asst. director) and has been collaborating on many film projects in the city. Previously she has worked with Binder Casting, Tara Rubin Casting, and Telsey + Company casting. ​She is a graduate of the Univeristy of North Carolina at Chapel Hill. While in NC, she founded The Talent Company, a theatre company for middle and high school students in the Uwharrie region that is currently in its 10th season. JORDAN MARIE HAYES (Music Video) grew up in Neptune, New Jersey. She lived there for eighteen years until she moved out of the small beach town to study Commercial Dance at Pace University for the past three years. Post graduation she plans to use her knowledge and training to a degree of professionalism that will expand her mind and her resume in all aspects of the art form. She has had the privilege of working with choreographers such as Dee Caspary, Jason Samuel Smith, Liana Blackburn, Martha Nichols and Al Blackstone. 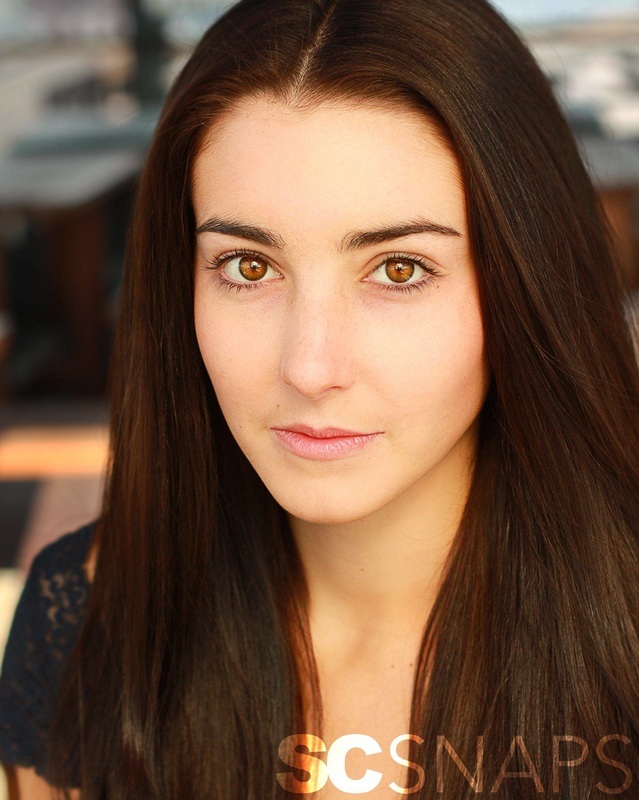 FRANCESCA LOEBER (Singer/Songwriter) graduated this past May from NYU Tisch's drama program. She currently lives and works in Brooklyn. Sanity is her debut album and her first try at sharing her truth with the world. She hopes to continue to seek out and share experiences and thoughts through music. MEGHAN MODAFFERI (Writer/Audio Producer) lives in Washington, D.C., where she writes articles, essays, stories, skits, and poems. She has a special interest in writing for audio and creating immersive stories through sound. Favorite past projects include radio reporting and production for NPR and Marketplace and children's writing for National Geographic. She graduated from the University of North Carolina at Chapel Hill, where she studied political rhetoric and English literature. 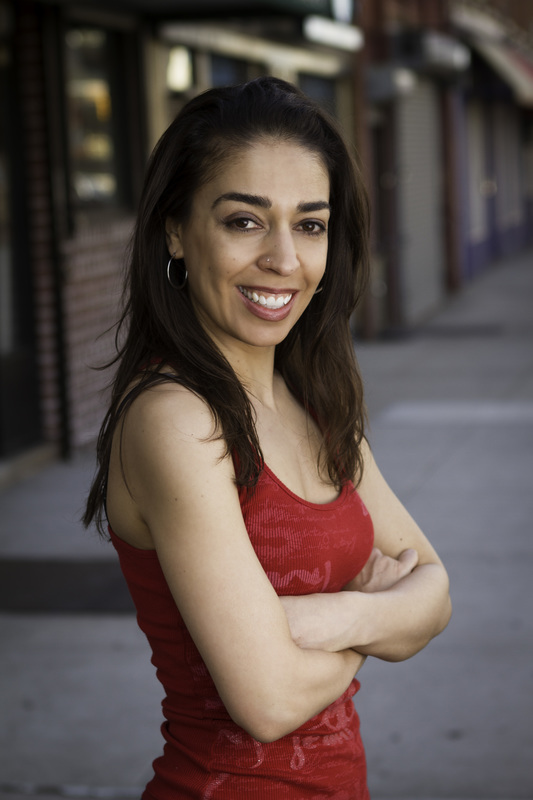 BRIANNA PAVON (Choreographer) is originally from New Orleans, Louisiana. She began her dance training at the age of fifteen and since then has worked with director James Franco on Gucci’s Short Film, Dionysus and danced in the Super bowl halftime show alongside Beyoncé. Brianna is currently a senior at PACE University pursuing her BFA in Commercial Dance. 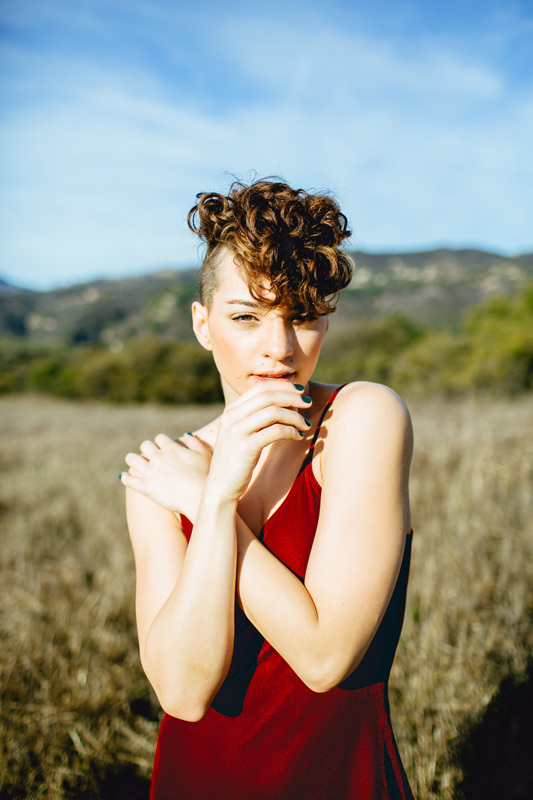 JULIA RIPPLE (Guitar) is a singer, dancer, actress, model, and personal trainer. She has just recently returned from working overseas for 18 months as a performer at Universal Studios Singapore and Galaxy Macau Resort and Casino. RONA SIDDIQUI (Composer) is a composer and lyricist who loves to tell stories through music. She and her collaborator Liz Suggs wrote the musical One Good Day for which they have had numerous workshops including the ASCAP/Dreamworks Musical Theatre Workshop with Stephen Schwartz in L.A. They received the 2014 ASCAP Foundation Mary Rodgers/Lorenz Hart Award, and she is the 2011 recipient of the ASCAP Foundation/Max Dreyfus Scholarship. Most recently Rona has written songs for the NYC Gay Men's Chorus and The Civilians. 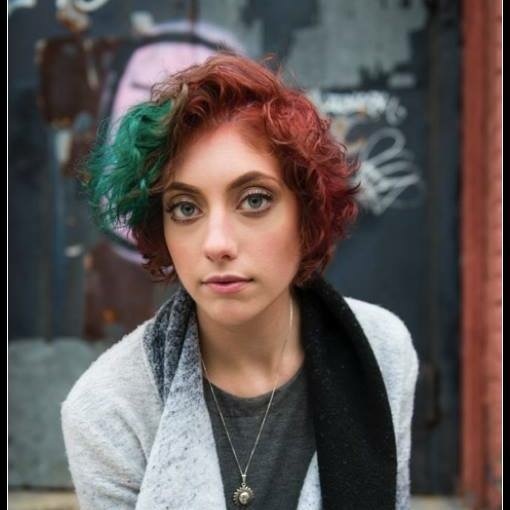 She was a featured songwriter in Sondheim Remix at New York City Center, and her work has been heard at numerous concerts in NYC including 54 Below, the D-Lounge, and the concert series Broadway’s Future at Lincoln Center. Rona also music directs the NYC Youth Pride Chorus. She received her Masters from NYU’s Graduate Musical Theatre Writing.